The blockchain-based card game Gods Unchained is giving would-be players a glimpse of what it will actually look like in action. The fantasy-themed trading card game, which draws inspiration from Magic: the Gathering and Hearthstone, uses the ethereum blockchain to house cards in the form of non-fungible tokens (NFTs). It has attracted attention from big-name investor Coinbase Ventures, which participated in a $2.4 million seed funding round led by Continue Capital and Nirvana Capital in May. Fuel Games, the Sydney-based startup behind Gods Unchained, has also managed to win over the market despite tough conditions for crypto companies. In July it sold a single card – the “Mythic Hyperion” – for 146 ether, which at that time was worth over $60,000. Notably, that sale was within sight of the record auction price for a trading card, set at $87,000 by a rare Magic card just days beforehand. Altogether, Fuel has sold around 1.6 million cards, bringing in $2.8 million, according to Fuel Games co-founder and CEO James Ferguson. Gods Unchained will enter closed beta in the next couple of weeks, said Ferguson, allowing the company to “stress test” the game with players who have purchased cards. An open beta period of around three months will come next, followed by full launch. 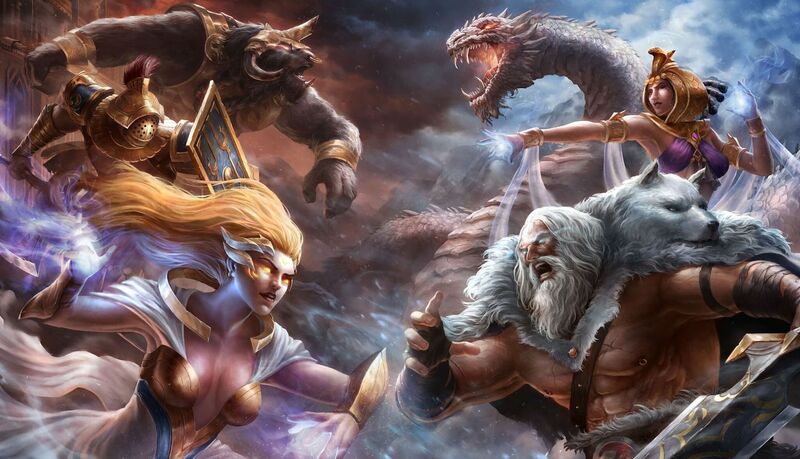 Fuel Games has departed from normal blockchain gaming practices in developing Gods Unchained. Gameplay happens on Fuel’s servers, given the transaction costs and and slow processing associated with on-chain gaming. Ethereum plays a key role in Gods Unchained, however, given that the cards live on the blockchain as NFTs, the technology behind CryptoKitties. That way – the designers say – “nerfing,” or intentionally weakening, the cards won’t be possible.